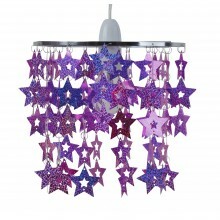 "We had 5 show houses to complete & your selection allowed us to make every house different & special - amazing result! " 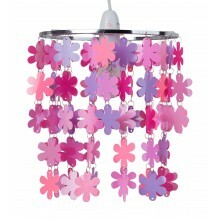 There are many great ways to bring light into a child's bedroom. 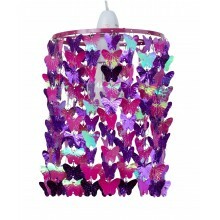 From contemporary desk lamps to vibrant and colourful ceiling lights, we have something for everyone. 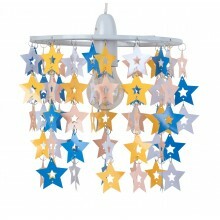 Children's lights don't just produce sufficient ambient lighting, they can also act as a decorative piece to complete the look of a bedroom as well. 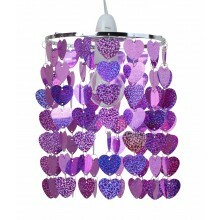 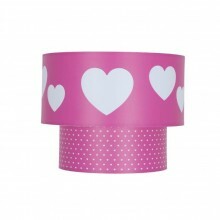 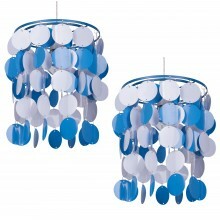 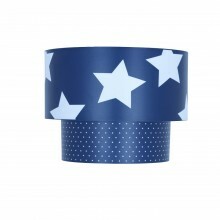 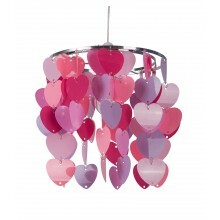 Grab a bargain from our UK designed children's lighting collection.